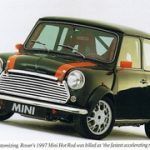 If the Mini Hot Rod crams the most performance possible into a 10 foot long space, then the Mini Limo crams as much sophistication as possible into 10 foot of road. In fact the car has so many features that its floor has had to be reinforced to cope with the added weight. 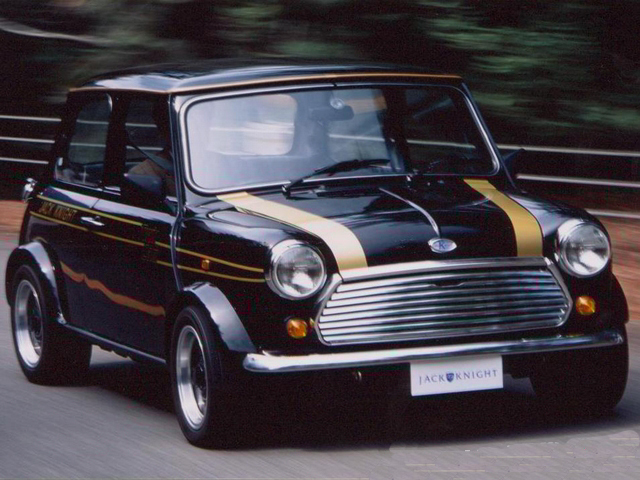 Race bred, 16 valve, twin cam, 1380cc 160 horsepower engine makes this the fastest road going Mini ever. 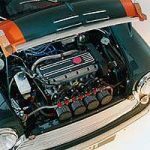 Includes 5-speed “dog” box, that is, no synchromesh or helical gears from standard Mini that would be shredded by this car’s awesome power and torque. It’s not really made to be exhibited, it deserves a road. But it looks stunning in special green paintwork and with a unique interior and alloys. 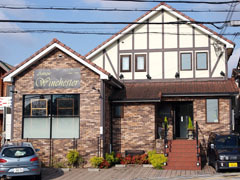 Politically correct? No, not really. 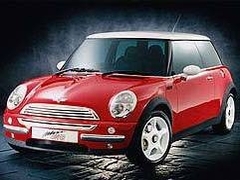 The most expensive Mini ever. 10 feet of outlandish luxury. More sumptuousness per inch than a Hispano-Suiza. Wilton carpets. Even has a leather tool bag. 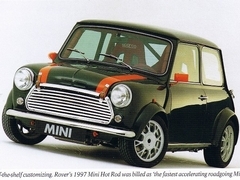 The stereo system was developed by Rover Engineering and Alpine, using Goodmans speakers, to produce a stunning sound. 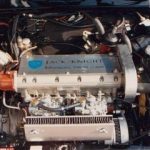 The system has and Alpine Mini Disc Autochanger, hand built especially for the car and appearing for the very first time in Europe. 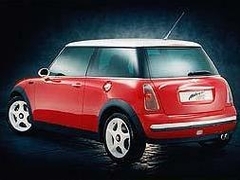 The Mini Limo is hand finished in exclusive Mica Red paintwork. 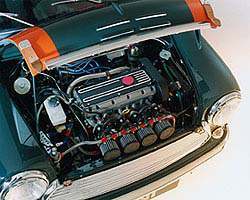 John Cooper Garages’ latest Mini Cooper S has 85 horsepower, up from the standard 63. 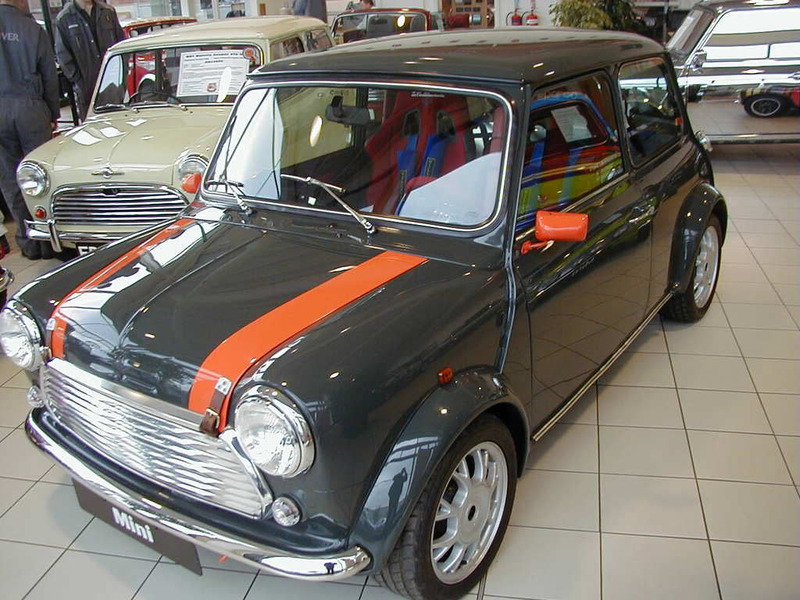 Available to order from John Cooper Garages.